These are the most important national holidays in the Netherlands and an overview of Dutch school holidays. It can be interesting to connect your trip with feast days or events. Cities like Utrecht can be very quiet during school holidays as there are living 35.000 students in Utrecht that leave on vacation in summertime. Their departure has great impact on the city’s social life. 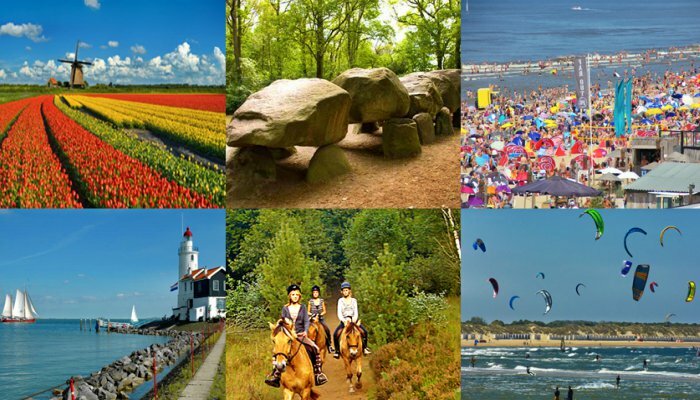 In the Netherlands school holidays are organized by region and by type of school. There are three regions: north, central and south. Scroll down to overview the details. 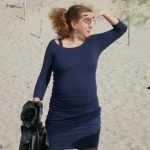 When you plan your trip to Holland in Dutch holiday periods from one side you will enjoy more activities than off to the holiday season and on the other side certain cities are very quiet as most people left on a vacation. Amsterdam, the beach resorts and the Dutch Isles will be crowded in summer while cities inland can be nicely quiet. Take a look at my Events Calender as well. I selected a broad range of events for you. In the summertime all over the country concerts and parties are going. Make your choice and have a good time.